Ethernet is a physical and data link layer technology for local area networks (LANs). Ethernet was invented by engineer Robert Metcalfe. In late 1972, Metcalfe and his Xerox PARC colleagues developed the first experimental Ethernet system to interconnect the Xerox Alto, a personal workstation with a graphical user interface. Through the efforts of Digital, Intel and Xerox, 'DIX' Ethernet became the standard model for LAN's worldwide. Since then, speeds and media types have consistently increased. In April 2013, IEEE launched a study group to explore development of a 400 Gbps Ethernet standard to support booming demand for network bandwidth. 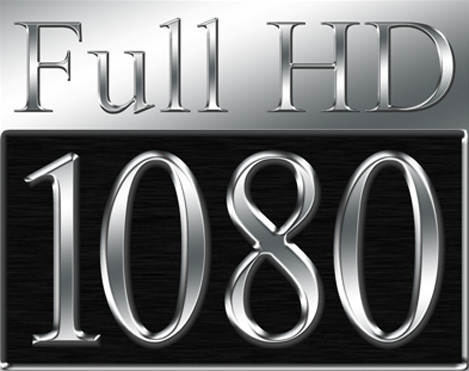 H.264 is a next-generation video compression format. 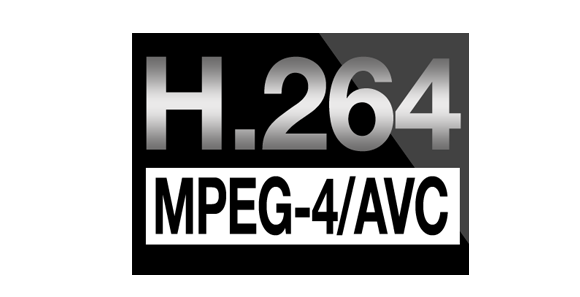 H.264 is also known as MPEG-4 AVC. Developed for use in high definition systems such as HDTV, Blu-ray and HD DVD as well as low resolution portable devices such as Sonyâ€™s PSP and Appleâ€™s iPod, H.264 offers better quality at lower file sizes than both MPEG-2 and MPEG-4 ASP (DivX or XviD). The iSCSI protocol describes a means of transporting SCSI packets over TCP/IP (see [RFC791], [RFC793],[RFC1035], [RFC1122]), providing for an interoperable solution which can take advantage of existing Internet infrastructure, Internet management facilities, and address distance limitations. SCSI is a standard for parallel interfaces that transfers information at a rate of eight bits per second and faster, which is faster than the average parallel interface. SCSI-2 and above supports up to seven peripheral devices, such as a hard drive, CD-ROM, and scanner, that can attach to a single SCSI port on a system's bus. SCSI ports were designed for Apple Macintosh and Unix computers, but also can be used with PCs. Although SCSI has been popular in the past, today many users are switching over to SATA drives. This part sets out the regulations under which an intentional, unintentional, or incidental radiator may be operated without an individual license. It also contains the technical specifications, administrative requirements and other conditions relating to the marketing of part 15 devices. This document provides guidance on the use of cloud technologies and considerations for maintaining PCI DSS controls in cloud environments. 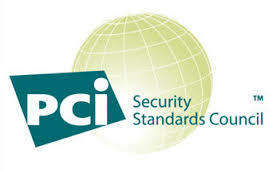 This guidance builds on that provided in the PCI DSS Virtualization Guidelines and is intended for organizations using, or thinking of using, providing, or assessing cloud technologies as part of a cardholder data environment (CDE). 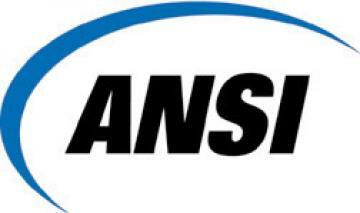 This standard provides requirements for the evaluation of Power over Ethernet (PoE) power sources for access control systems and equipment. 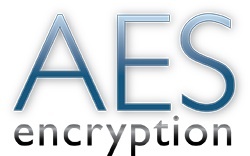 The power sources may be provided integral with the access control equipment or as a separate device supplying power. The equipment is intended to comply with Article 725.121, Power Sources for Class 2 and Class 3 Circuits, of the National Electrical Code, NFPA 70. 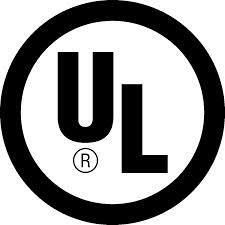 Equipment covered by this standard provides a nominal source voltage of 48 or 53 V DC. 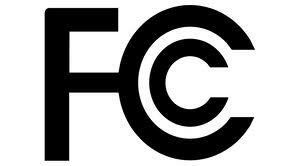 This standard is applicable to mains-powered or battery-powered information technology equipment, including electrical business equipment and associated equipment, with a RATED VOLTAGE not exceeding 600 V and designed to be installed in accordance with the Canadian Electrical Code, Part I, CSA C22.1; CSA C22.2 No. 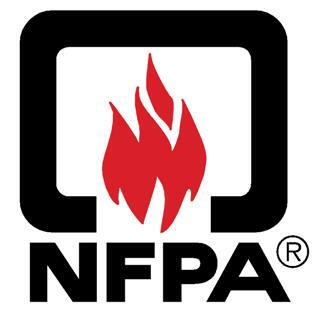 0; and the National Electrical Code, NFPA 70 . The standard is also applicable to equipment, unless otherwise identified by a marking or instructions, designed to be installed in accordance with Article 645 of the National Electrical Code, NFPA 70, and the Standard for the Protection of Electronic Computer Data-Processing Equipment, NFPA 75. DoD Mimimum Antiterrorism Standards for Buildings - The Unified Facilities Criteria (UFC) system is prescribed by MIL-STD 3007 and provides planning, design, construction, sustainment, restoration, and modernization criteria, and applies to the Military Departments, the Defense Agencies, and the DoD Field Activities in accordance with USD (AT&L) Memorandum dated 29 May 2002. UFC will be used for all DoD projects and work for other customers where appropriate.